Identity theft and hacking into accounts are the most significant threat to user accounts. Accounts are being compromised at unprecedented rates. These compromises are occurring in spite of the use of strong passwords. In fact, the passwords don’t even matter in many cases. Once hackers have gained access to the user database for a site, they can subsequently use those username and password combinations elsewhere. This problem is happening far too often. Luckily, there is a way to stem these identity management compromises. The use of multi-factor authentication, often called two-factor authentication, can protect user accounts. Adding MFA to your email account is one of the most important security steps that you can take. Ensuring that someone cannot gain access to your email is critical because accounts can be reset from your email. 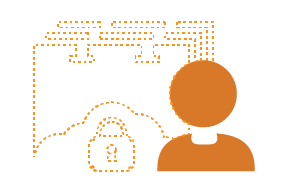 If your account has been compromised, any downstream user accounts elsewhere can be compromised. Your email is at the center of your digital identity. Devices have data and credentials stored on them. If stolen, a hacker can easily log into the services that you frequent. In fact, a password manager will leave you largely unprotected if your device is stolen. If the hacker is forced to also have your phone, you can dramatically increase your chances of staying safe even when your device has been stolen. Relying on third parties to protect your accounts means that you are not taking an active role in your online security. While reputable sites take security measures, even they can have a breach. 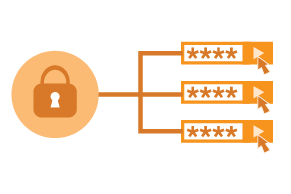 If they are breached and you have two-factor auth on as many of your accounts as possible, it will protect your digital assets. Even having strong passwords, which you should do, is sometimes not enough to protect your accounts. By forcing the second factor, you aren’t just relying on having great passwords. Some sites don’t offer two-factor authentication. In those cases, we advocate trying to leverage third-party user portals that can add multi-factor auth into your login process. 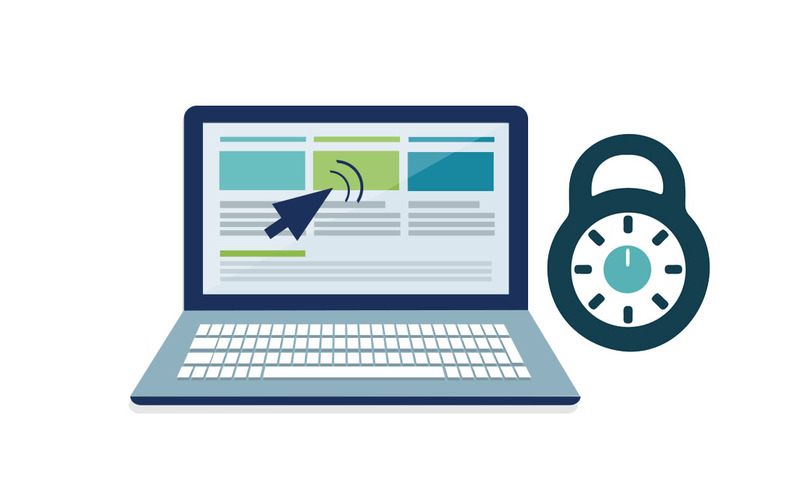 Attaching multi-factor authentication to as many devices and services as possible will limit your overall exposure. If a compromised account is reused in places where MFA is required, the hack will stop there. Identity theft is incredibly destructive to an organization. Not only can account compromises cost significant dollars, but they also can result in massive reputational damage. More than ever, multi-factor authentication can be a mechanism to thwart cyber-attacks. 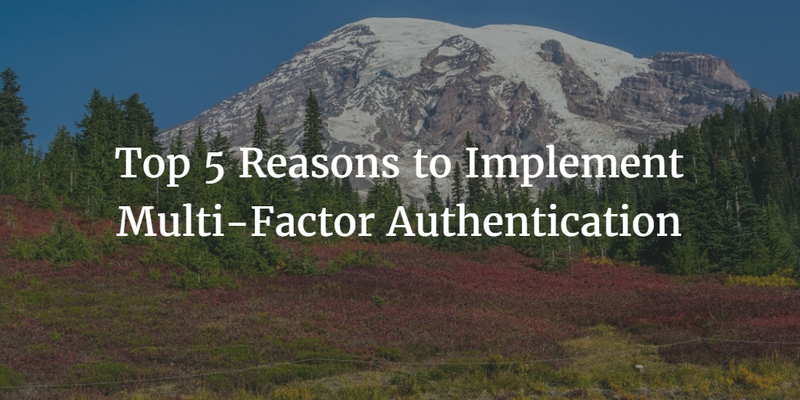 If you would like to learn more about the top 5 reasons to implement multi-factor authentication, drop us a note. Also, please sign up for a free account to try our system or app-level MFA functionality. Your first 10 users are free forever. We help protect Mac and Linux devices as well as your logins to our user portal where you access your applications.